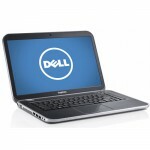 We believe in the power of technology to help all students achieve high academic standards! 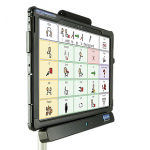 As a part of the Florida's MTSS Projects, the online resource library is designed to help districts and schools implement a universal, differentiated core curriculum based on the Florida Standards.The assistive technologies available in this library can be used to identify which technologies will best support students with disabilities to participate and progress in this core curriculum. The Universal Design for Learning technologies can be used to identify effective, instructional pedagogies that support of highly effective learning environments. Accounts are only available to individuals approved by the district ESE Directors and staff members of BEESS Discretionary Projects. Funding for this service is provided by the Bureau of Exceptional Education & Student Support Services, Florida Dept of Education. 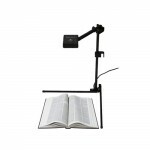 The inclusion of technologies in this library should not be considered as an endorsement of any particular item or device. The instructional appropriateness of any of these technologies must be determined at the local level. 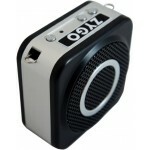 The ZYGO Wireless Voice Amplifier uses an adaptive 2.4GHz digital technology with..
Zoom-Ex is an instant digital scanner and a lightning fast OCR with real time magnification. It allo.. 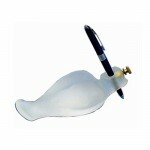 The Writing-Bird is a solution to relieve the stress of writing for people .. 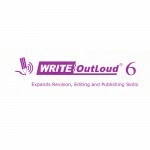 The Write: Outloud 6 is a text-to-speech talking word processor. 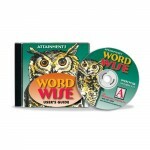 Features include: read.. 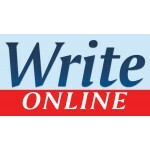 The Write: Online is a text-to-speech talking word processor. 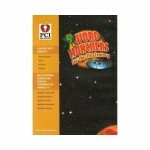 Features include: Sp..
Word Wise combines 588 pictures, words, speech and print features to form a comprehensive language ..
Education and entertainment converge in PCI's revised Word Munchers. Students in Grades K-8 practic.. 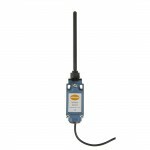 The Wobble Switch is a single switch that can be activated from any direction by any small&nbs.. 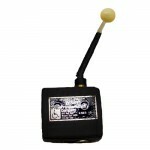 The Wobble Switch is a single switch that can be activated from any direction by any small&n.. 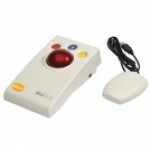 The Wireless Pal Pad allows you to control an AC appliance when used in conjunction with an X-10 tr.. 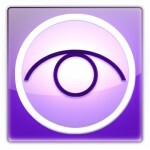 The WinSlate For Kids is a speech generating device with a full featured Windows Tab..
A Windows OS Based Laptop (Win 7 or higher) This Product Includes: • ..
Window-Eyes is a screen reading software for the Windows operating system that enables people who a.. 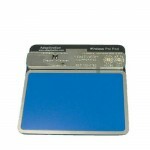 The Wedge is a 4-way durable aluminum stand. 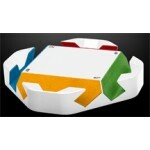 It features a rubber nonslip base and is covered in co.. 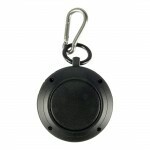 The Voombox-Travel Wearable Speaker works for tablet and mobile phone users on the go. The Voombox ..